Lord Douglas Ahearn Stuart (Ahearn = Scottish Gaelic for Lord of the horses) has now turned thirty but still at war with the bad part of the Clan Douglas. James Douglas is in prison but his three cousins that Ahearn crossed and lost them their jobs are still out for vengeance. They once again pick on Morag (Lady Stuart) dragging her name through the mud, but she has a general fighting her case that surprises Ahearn. Andrew is still translating the diary of the first Lord Douglas Ahearn from Latin to English. There are still many secrets being found about his loyalty to the Royal Stuarts from James the IV to almost the death of Mary Queen of all Scots. The conspiricies to return Mary from the clutches of Elizabeth I and the messenger trail from north to south are still being found in the diary. 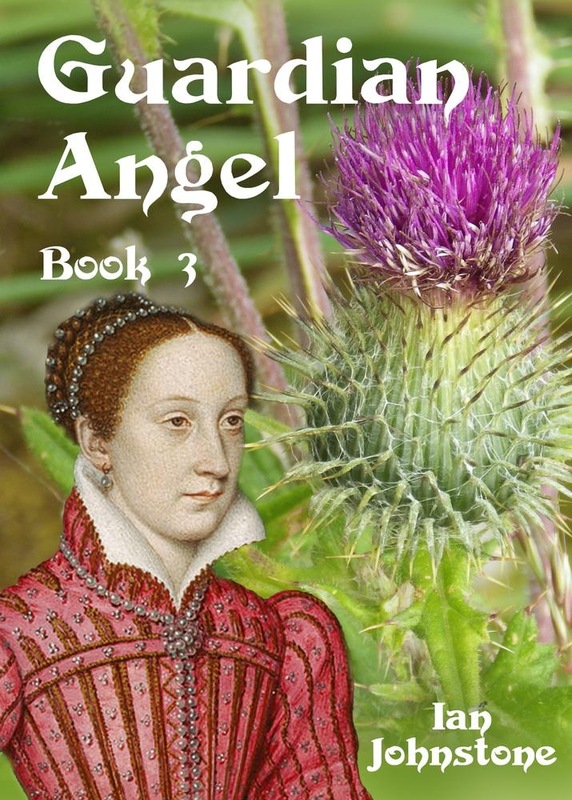 Marie, (Mary Queen of Scots) that is Ahearn's modern day Guardian Angel still appears to give him cryptic clues of what he might need to stay safe. The problem is she can only guide him and not foretell his future. This leaves him more confused after their brief encounter than he was before she appeared to supposedly leave him with a clear mind. 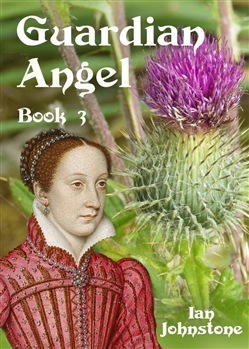 Acquista Guardian Angel (Book 3) in Epub: dopo aver letto l’ebook Guardian Angel (Book 3) di Ian Johnstone ti invitiamo a lasciarci una Recensione qui sotto: sarà utile agli utenti che non abbiano ancora letto questo libro e che vogliano avere delle opinioni altrui. L’opinione su di un libro è molto soggettiva e per questo leggere eventuali recensioni negative non ci dovrà frenare dall’acquisto, anzi dovrà spingerci ad acquistare il libro in fretta per poter dire la nostra ed eventualmente smentire quanto commentato da altri, contribuendo ad arricchire più possibile i commenti e dare sempre più spunti di confronto al pubblico online.